Less than three kilometers from the Melbourne CBD, North Melbourne provides proximity to the city while still maintaining enough distance to escape the hustle and bustle. 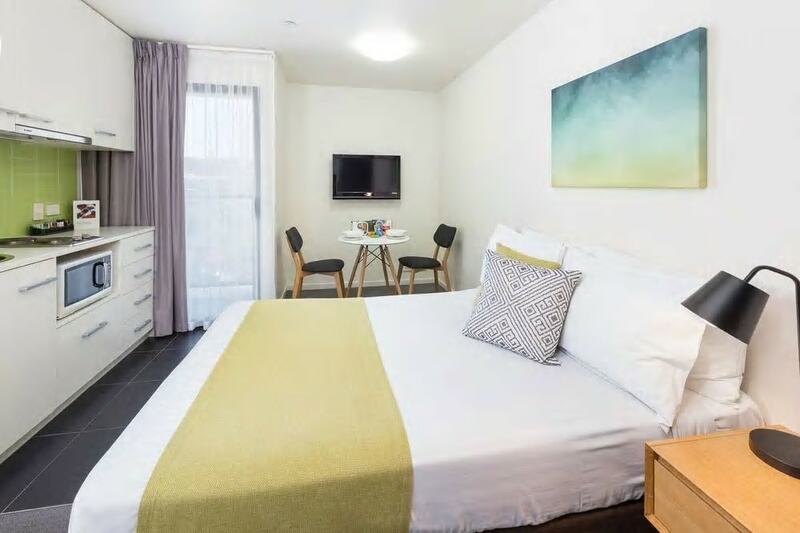 From luxurious apartments to modern studios, these five accommodations are ideal for those wishing to visit sights such as the Queen Victoria Market and Melbourne Zoo. 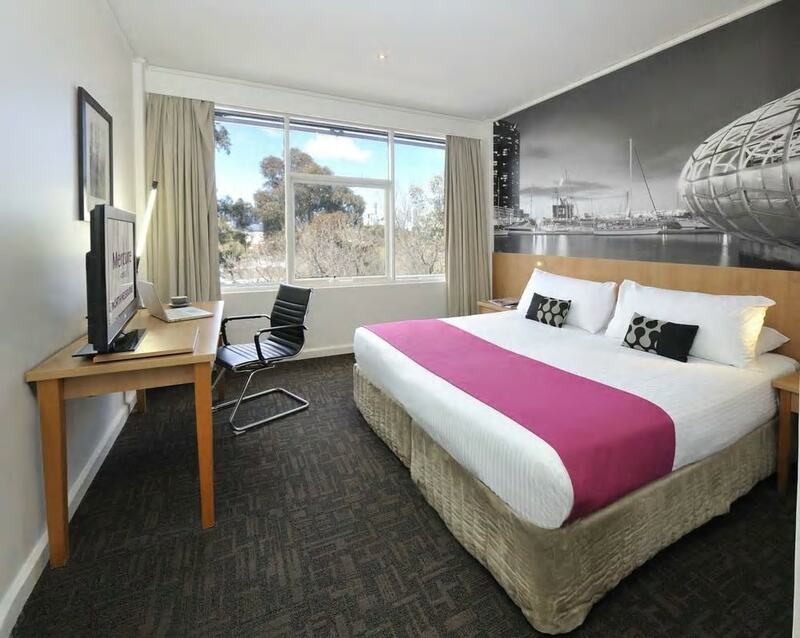 Minutes from the Melbourne CBD, Mercure North Melbourne offers four-star accommodation in a convenient location. The hotel features 70 contemporary guestrooms with amenities such as plush bedding, bathrobes, Wi-Fi internet and 24-hour room service. Guests can dine at the Polo Café, which is open for breakfast, lunch and dinner or enjoy happy hour cocktails at the Polo Bar. There is also a pool, sauna, offsite fitness centre, and staff can even arrange an in-room massage to relieve travel tension. Mercure North Melbourne also has three flexible meeting rooms with room to accommodate up to 140 delegates. Open since 2015, Melrose Apartments offers a range of purpose-built four-star apartments only a two-minute walk from the nearest tram stop. Ideal for up to two guests, the studio apartments include a queen sized bed, fully equipped kitchen with a microwave and individual air conditioning and heating. Those looking for extra space should enquire about the interconnecting studio apartments which are set up for three to four guests. Each room also has a balcony. 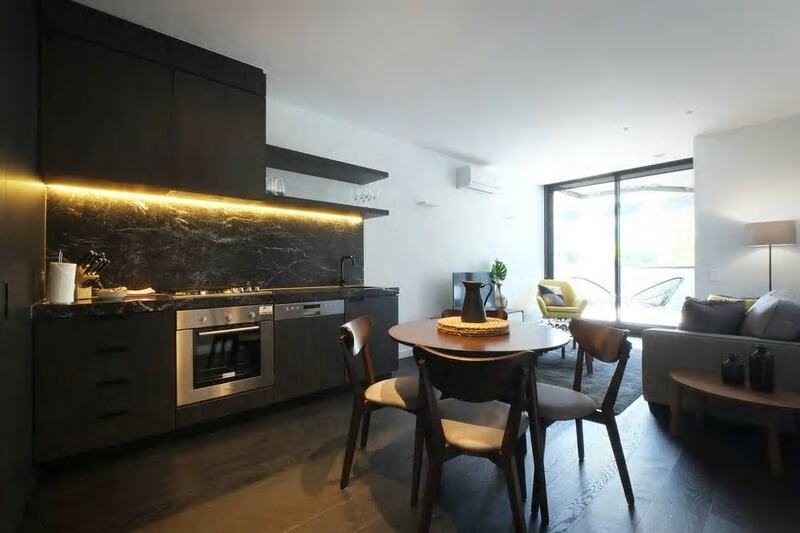 Undeniably sophisticated and with an emphasis on personalised customer service, TurnKey North Melbourne epitomizes indulgence. Stylish and refined, each apartment includes a fully-equipped kitchen, quality furnishings and a separate lounge area as well as FREE Netflix and Wi-Fi. TurnKey also features a luxurious rooftop pool and stylish garden terrace making it the ultimate destination to unwind. If that isn’t enough, TurnKey has a 24/7 on-call policy and a dedicated Airport Transfer agent to help make your trip stress-free. 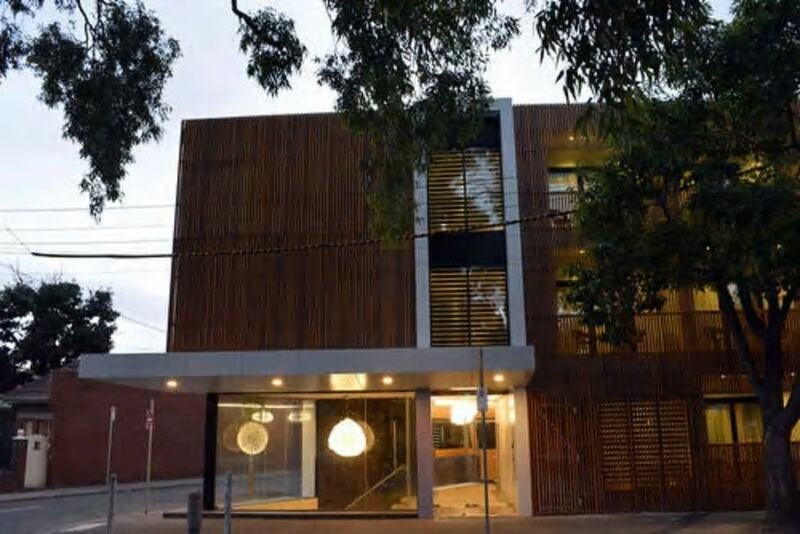 On the border between North Melbourne and Parkville, The Larwill Studio is a boutique hotel dedicated to Australian artist David Larwill. 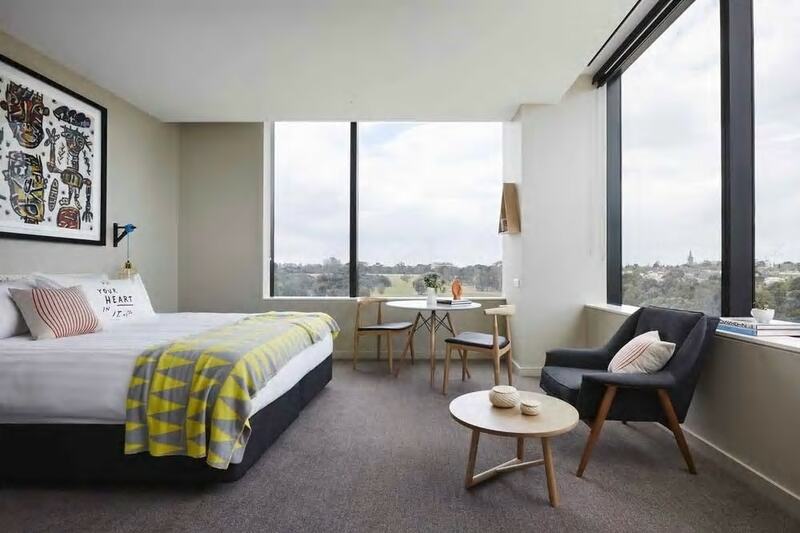 Each of the 96 workspaces (rooms) have an artistic flair and feature free Wi-Fi, Art-Series signature beds, 47-inch TVs with Foxtel, microwaves and minibars stocked with local produce. The hotel also boasts landscaped gardens, large communal spaces, 24-hour reception and Smart Car hire. In fact, The Larwill Studio is so impressive that it’s been named the number one hotel in Melbourne by TripAdvisor in their Travelers’ Choice Awards 2017. Suitable for both long- and short-term stays, City Edge is located on William Street, only a seven-minute walk from the iconic Queen Victoria Market. Each of the 44 compact yet comfortably-serviced apartments are fully-equipped and include an ensuite bathroom, kitchen and complimentary Wi-Fi. City Edge also features a coin-operated guest laundry machine, tour desk, bicycle and luggage storage, and conveniently, there is a tram stop just outside the building. Guests can also customise their stay with a variety of extras.